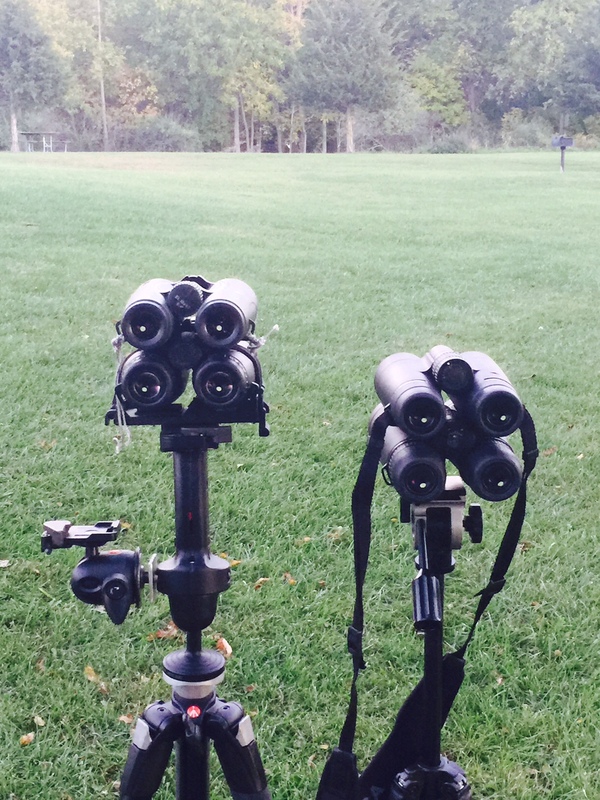 Last fall, I found myself in a position between myself and some friends with access to a pile of “alpha” binoculars. 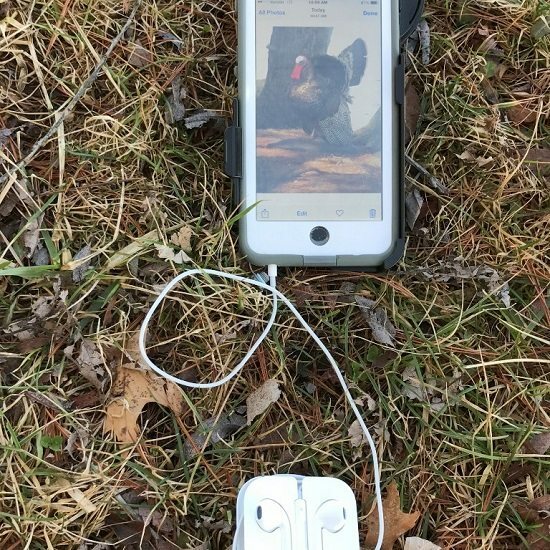 In addition to using them in the field, I wanted to set up some tests that I could repeat with different binoculars as I came upon them. I regret I was not able to secure a pair of “alpha minus” type bino, something like a Vortex Razor, to compare with the alphas. 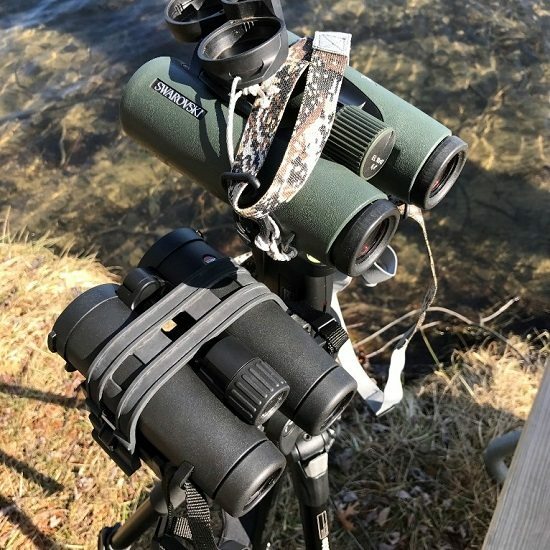 I was able to compare a lower level tier to the alphas, specifically Leupold Cascades and Steiner Predators, and quickly proved all the alphas were completely superior to the lower grade binos. The difference in image quality was striking. The best way I could describe the image quality would be the alphas image is that of a 4K HD Plasma TV and the lower end looked like an old 1974 tube style color TV that has a layer of dust on the screen; I’m closing in on 50 years old so I hope some of you can “picture” what I am trying to get across. My original testing included 10×42 samples of Leica Geovid HD-B, Leica Ultravid HD+, Leica Trinovid HD, Zeiss Victory FL*T, Swarovski EL Swarovision, and also a Leica Duovid in 10-15×50..As a hunter, my ultimate priorities are how late or early can I see game and how clearly can I see game. Since it is almost impossible to compare all these models together on live game, I decided to come up with a couple repeatable tests; one for both low light and detail and another for just detail. Test #1 consisted of a whitetail deer European mount. It still had a bit of velvet remaining on the G-2 to provide a slight contrast. I hung on a tree at the local state park, 113 yards from a comfortable bench where I could sit for hours in the last hours of light. I mounted all the optics on various tripods. As a side note which was very interesting to me, is that magnification CAN make a big difference. With my Duovids on 15x, they could pick out more and finer detail than any of the 10x models. At 10x, they were in last place because of their age and the advances made in coatings and technology in all the newest models. The extra magnification was able to overcome the latest and greatest technology. This won’t make a $500 binocular a $2500 binocular but is something worth noting when considering an optics purchase…extra magnification will get you more detail in similar level quality glass. Fast forward to this spring and I found myself in possession of brand new pair of Leica Noctivids in 10×42 for a few weeks. This gave me a perfect opportunity to compare them to my Swarovision EL’s. What I found is this must be what it is like trying to compare Miss America to Miss Universe…to my eye, and my tests, they are optically identical and about as perfect as a guy could ask for. At sunset of 6:23 all the minute details were still visible in both binoculars. I lost the velvet at 6:40 in both. I could no longer see the G-3 at 6:48 and lost the definition of the eye socket at 6:49. I could still easily see the rack and skull thru both the Noctivids and ELs at 6:53 at the end of legal shooting time, just not the most minute details I was recording. I lost them both at 7:07, 44 minutes after sunset and 14 minutes past legal shooting time. 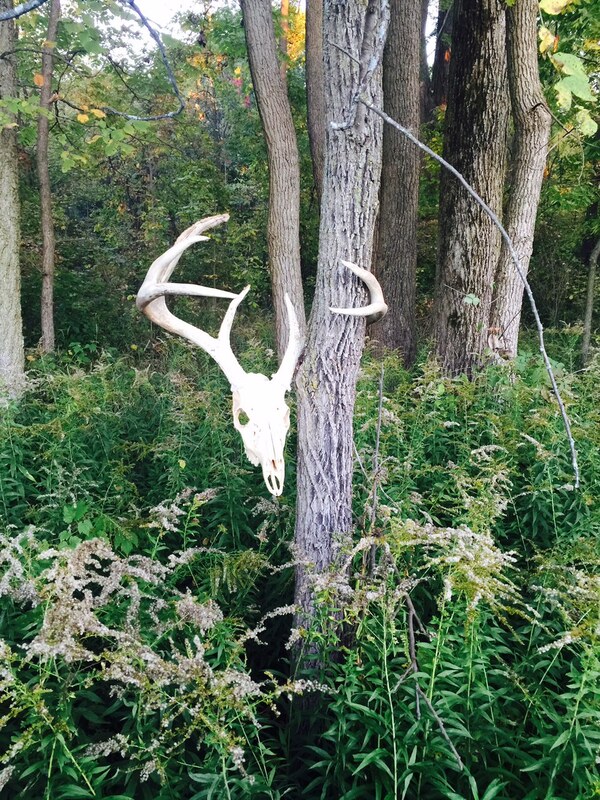 With the naked eye, I lost sight of the rack at 7:44 and the skull at 7:55. At sunset of 7:41 all the minute details were still visible in both binoculars. I lost the velvet at 8:15 in both. 4 minutes after legal shooting time. I could no longer see the G-3 at 8:33 and lost the definition of the eye socket at 8:38. I lost both the rack and skull thru both binocs at 8:51, 70 minutes after sunset and 40 minutes past legal shooting time. That is simply awesome. 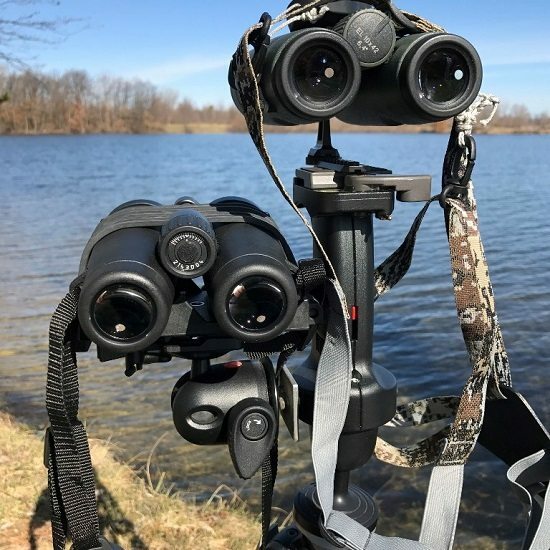 It is hard to express how minute the detail I was picking out at 113 yards to try to quantify these binoculars in fading light. They were both just spectacular and too close for me to say there was ANY difference in detail or light gathering. My highway sign showed the same. 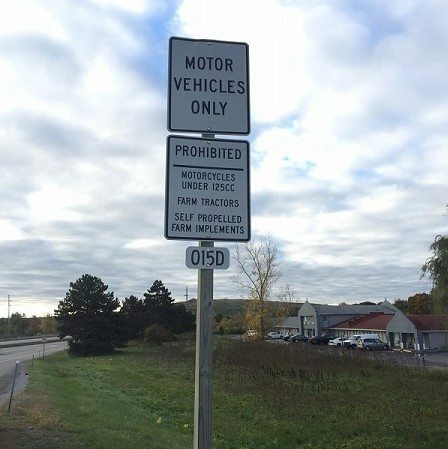 With both binos, I could clearly read “Prohibited”, but the smallest text was not quite sharp enough to read. 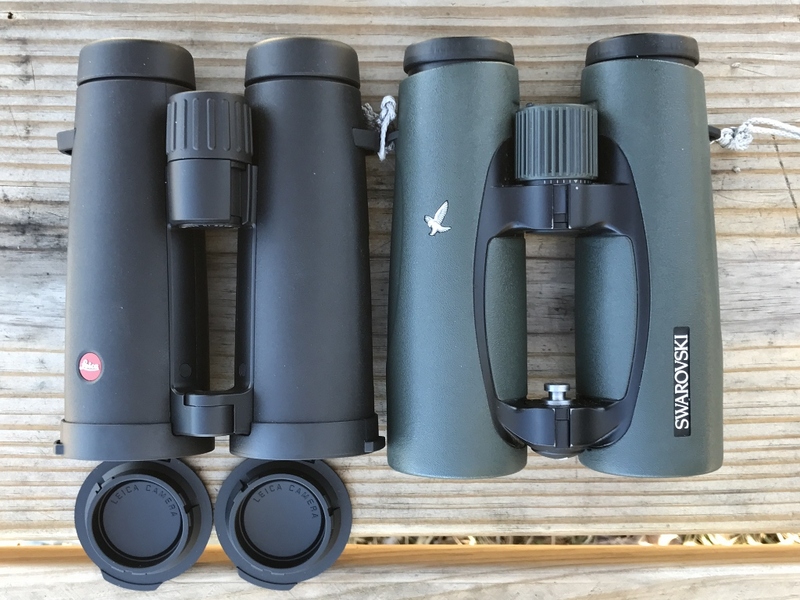 Birders probably would be able to give you a more detailed and accurate description of the color rendition of these two binoculars. Everything looked the same to me…again…and spectacular; vivid even. 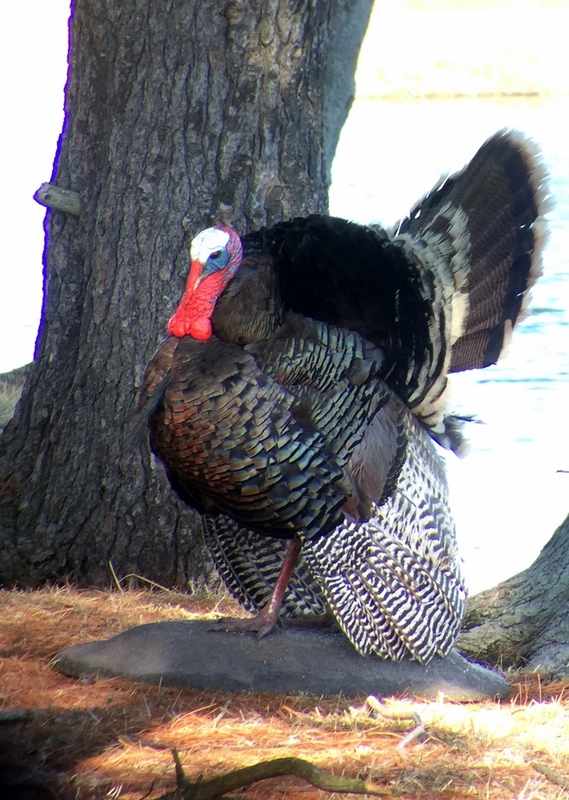 I decided I would take some digiscoping shots of one of my mounted turkeys using both optics. 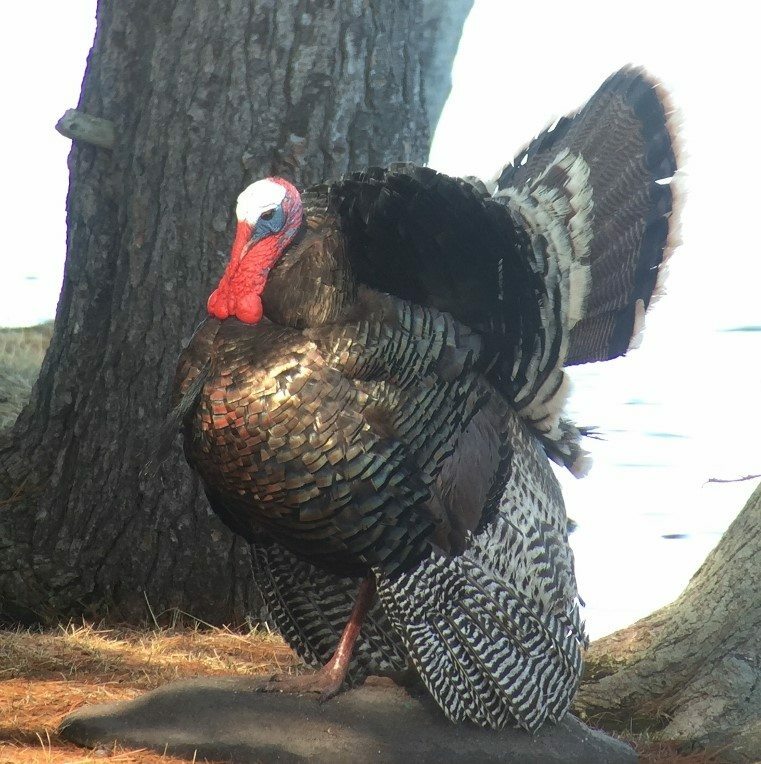 This was a Merriam’s from Arizona. 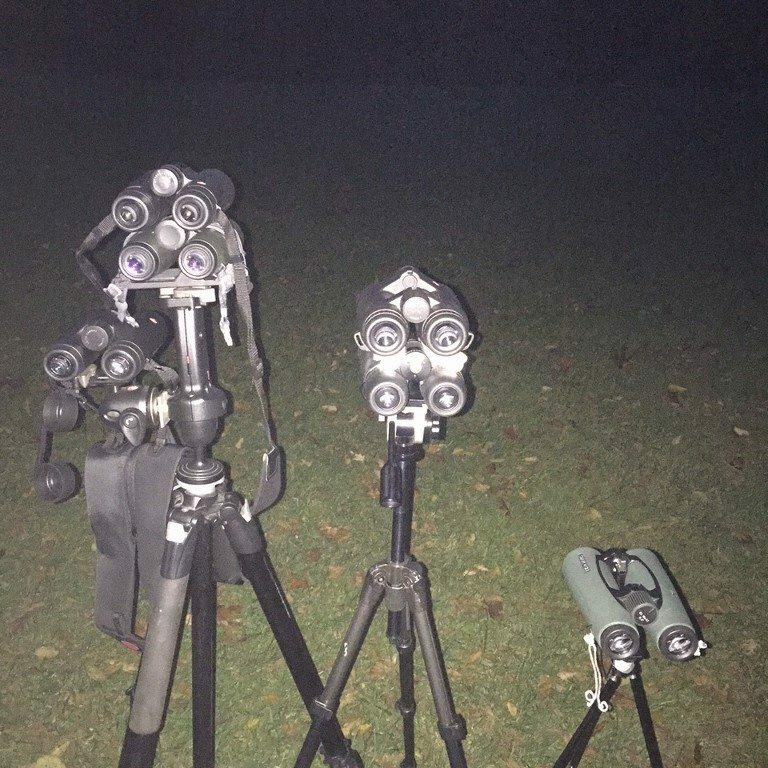 To my eye, the Noctivid has a slightly wider field of view. Both are SHARP out to the edge. Same open bridge design. The Noctivids are slightly smaller but weigh just a bit more. Without any straps or covers, the Leicas are 867g, Swaros 858g. Not enough to quibble about. Both feel very solid and precise. While discussing weight, the tripod mounting systems will have to be taken into account. With the Swarovski, there are two options available to my knowledge. 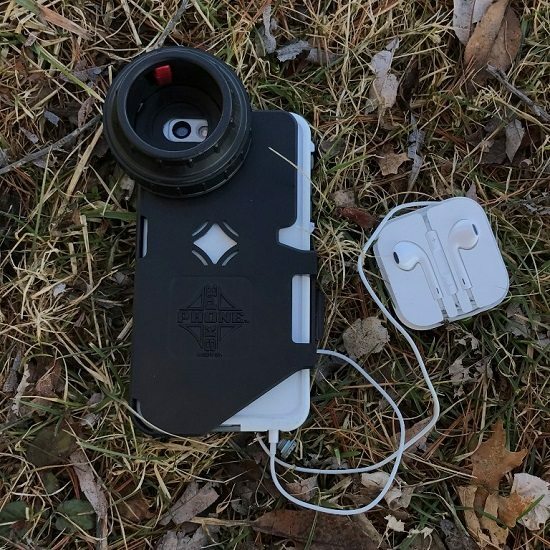 Outdoorsman’s has a heavy duty setup for their tripod system which installs a stud into the hinge of the EL, replacing the factory pin. I chose the very precise and ultralight Kramer Designs Corporation (KDC) system. KDC installs a precision dowel into the hinge of the EL to give a very light, strong, and versatile mounting system. The Noctivids will require the use of the Leica Tripod adapter. 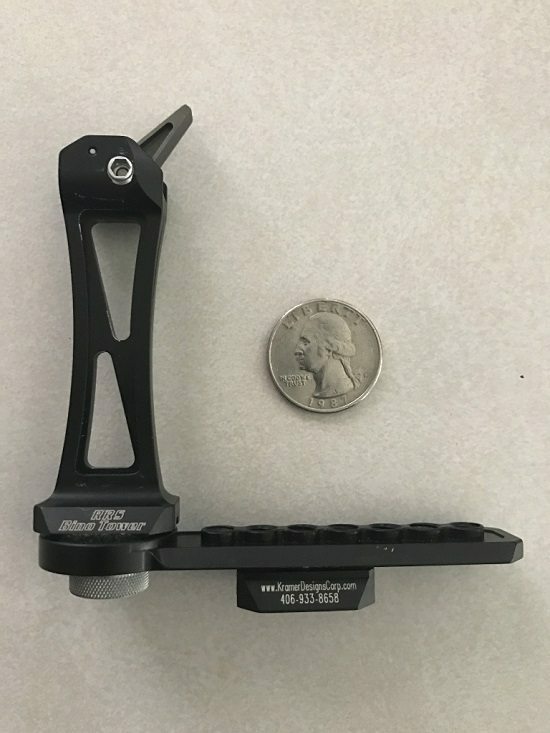 As far as mounting weight options go, my KDC setup including the Bino Tower and Optics Balance Adjuster weighs 34g—that is less than the QD mounting plate of the Bogen tripod shown in the pics. The Leica tripod adapter weighs 112g. My entire KDC binocular glassing setup weighs 271g (9.5 oz!) 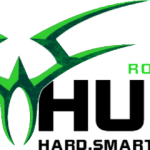 including the 33″ Granite Peak tripod. 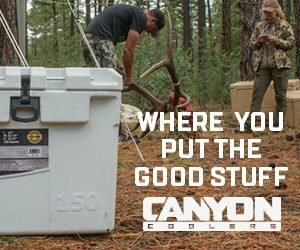 The system works great in the backcountry. Kramer Designs QD mount, Optics Balance Adjuster, and Bino Tower, total weight 37g. One performance characteristc that I noticed with the Noctivids was how in focus everything always seemed to be. I would be at the rifle range focused in on a 200-yard target but could shift to the 50-yard target and not adjust focus. Long range was similar. When I compared my ELs after this epiphany, they did the same. I’ve not figured out a way to quantify this quality, and I doubt I will as it is a secondary bonus in comparison to low light and detail performance. The testing definitely made me pay closer attention and aware of an alpha glass benefit I never realized I had. In conclusion, as with any of the alpha binoculars, there is no clear cut winner except the owner. They are ALL excellent and your decision is going to come down to ergonomics, mounting systems, and how YOUR eyes see thru them.